Happy Earth Day! I love this eco-friendly lunchbox from PlanetBox. 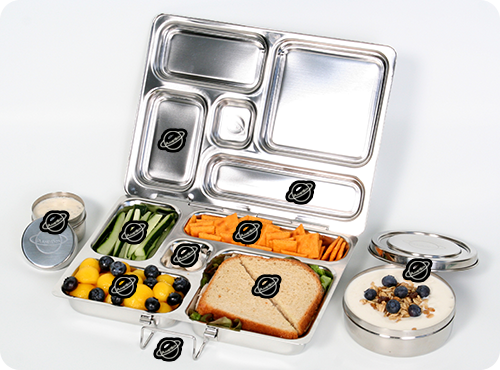 The design is visually appealing for kids and it's got loads of compartments for a variety of lunch items. Best part - it's made of stainless steel which helps eliminate garbage and is completely safe and non-toxic.